not all viragos are created equal. The old viragos of the 1980s with the floating monoshock rear or the xv920 witht he chain drive are as different from your bike as a donkey is from a horse. 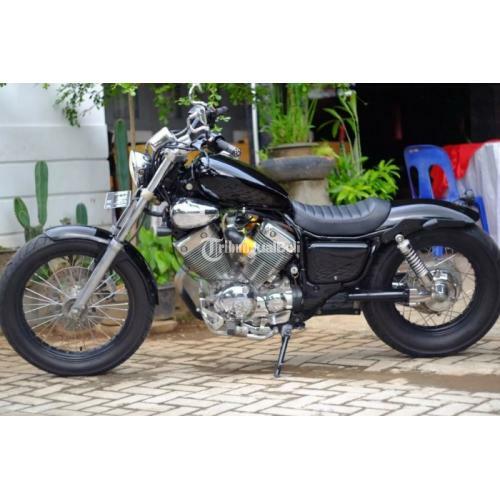 Just because someone said "viragos" make good cafe racers doesn't mean "Your specific virago" makes a good cafe racer. 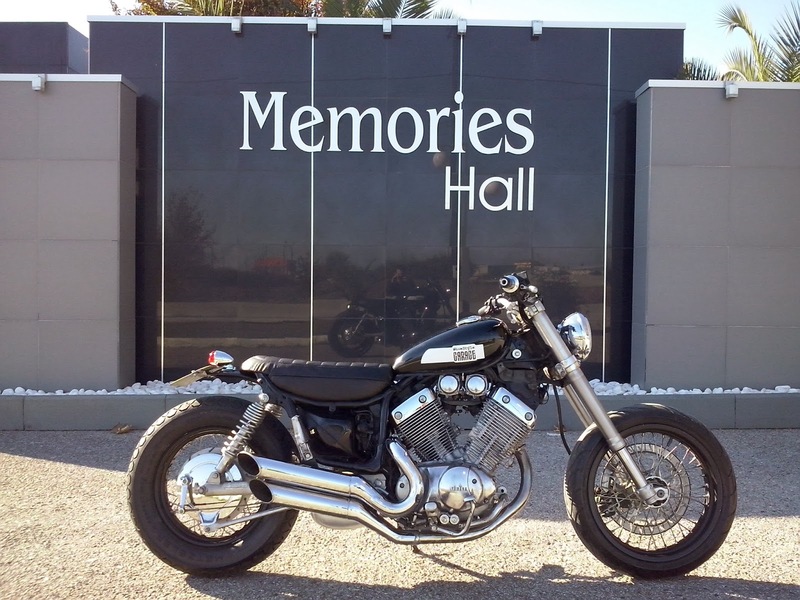 Yamaha made something like 20 different models under the virago name in a hundred different markets and only two of them have been good starting places for a custom performance bike. 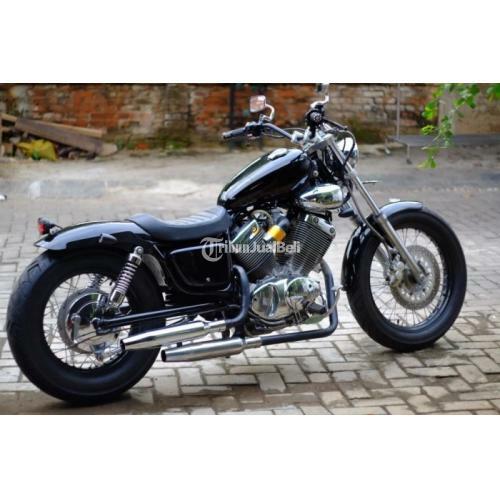 Your virago ain't one of those two. that being said, it ain't gonna ever be a cafe racer, but that doesn't mean it can't be a cool custom. branch out a little. start looking at what others have done to your specific bike and see if there are projects you can tackle there. Otherwise sell it on down the road. both of these seem approachable customs that don't require you to cut hack or weld anything, but it does look like some fab may be in order as that seat doesn't exactly look like an off the shelf part. Last edited by Geeto67; 04-11-2019 at 02:23 PM. 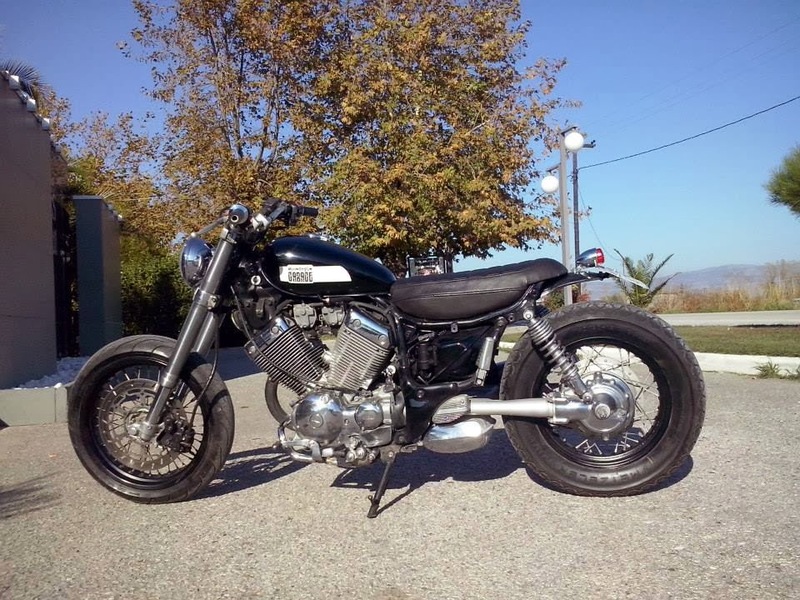 Realistically, the only way to make a decent cafe out of an Virago 535 is with a new frame.I don't remember any real engine problems although there was a recall for carbs on first year models in Europe. Yamaha kept that motor in production for a long time though, bored out a bit (I think 600cc?) with extra bolt on covers so it looks 'bigger' it became part of the 'Star' range. Suzuki pretty much did the same thing with the M50, basically the old Intruder with two front heads and a reclassification to cubic inch instead of cc. Last edited by crazypj; 04-16-2019 at 09:02 PM. usd dirt bike forks is not a bad idea to keep the chassis where it was designed to be.